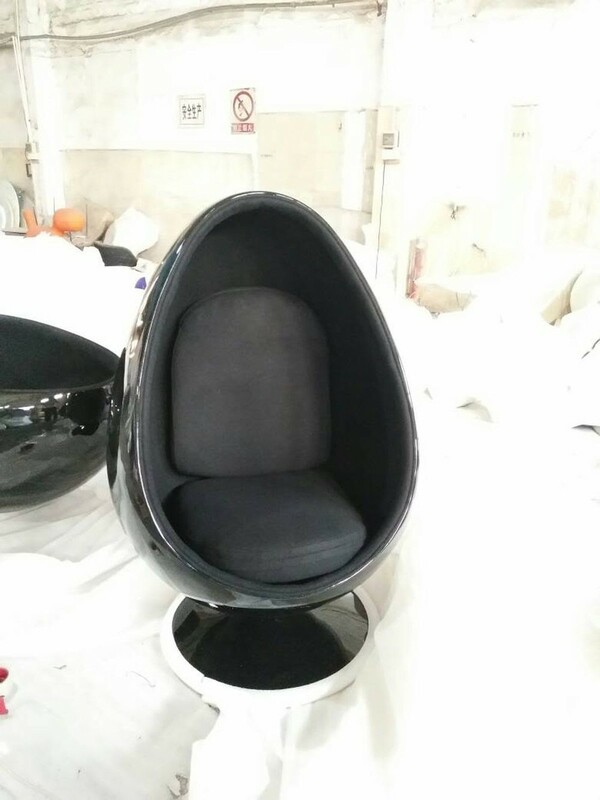 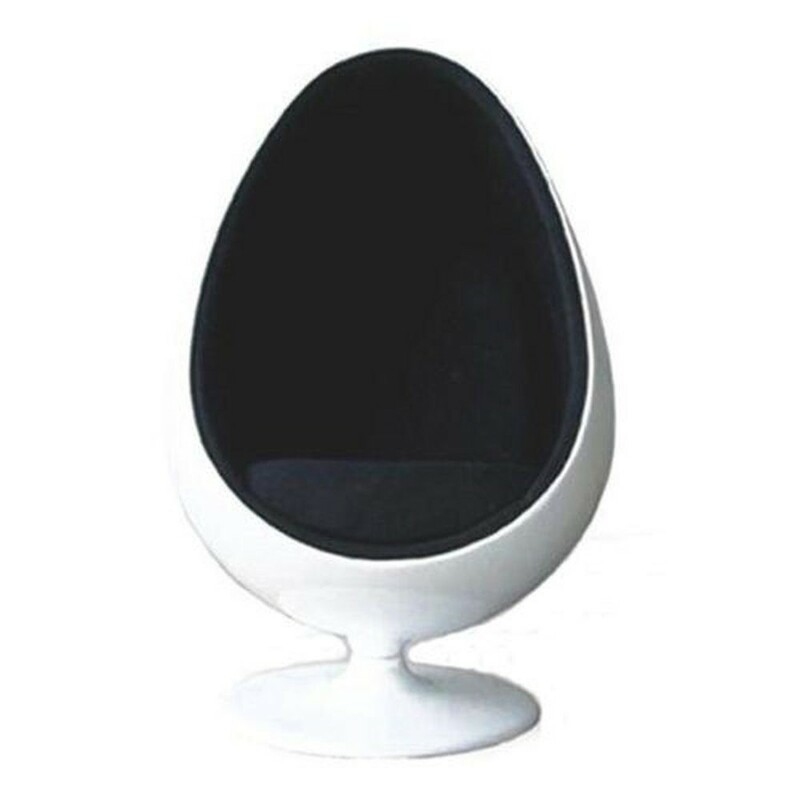 Fantastic Egg Pod Chairs for sale in a variety of colours. 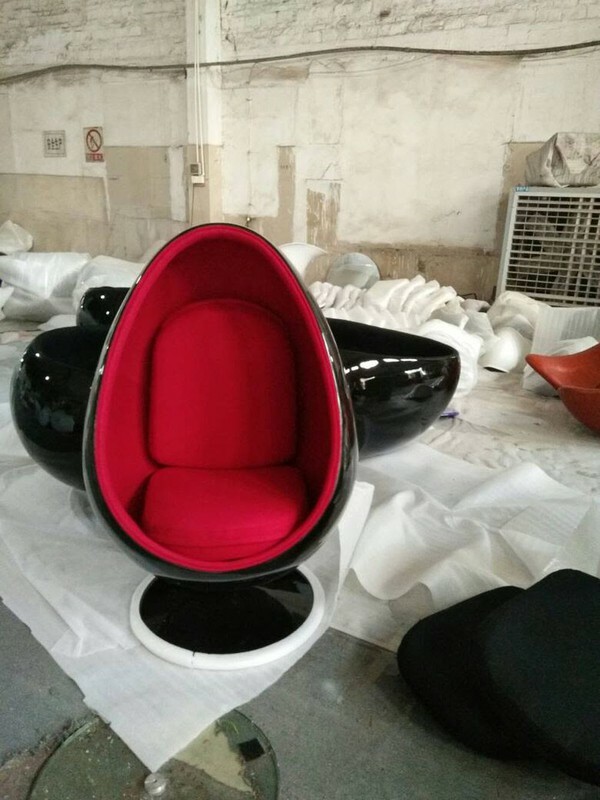 Stunning High Gloss exteriors with a soft interior seating fabric. 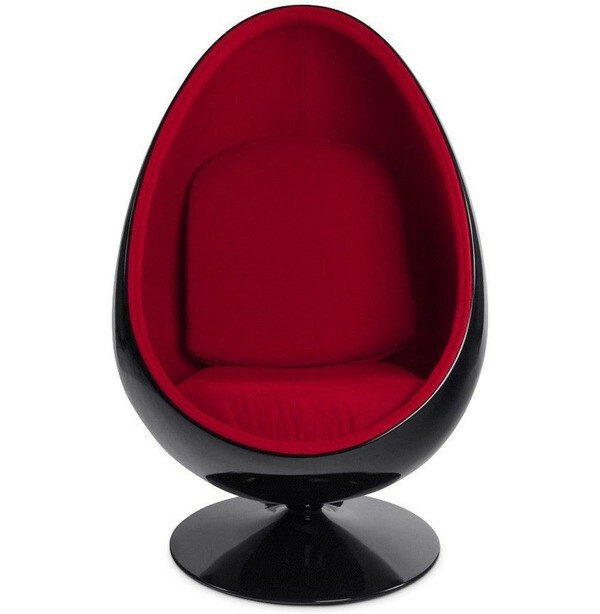 These brilliant chairs are ideal for any event or to give your home or office space a classy retro feel. 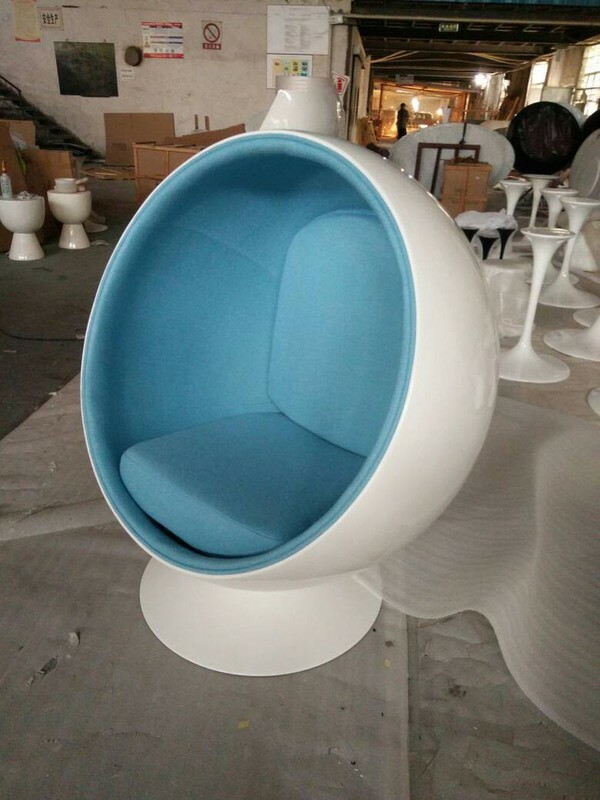 You can also make an offer to buy in bulk.